Mingle with friends and family, catch exciting events, festivals and concerts, dine lavishly or casually, share laughs and swap stories while taking part in the lively nightlife, and soak up the village vibe in this essential year-round destination everyone should experience at least once in their lifetime. 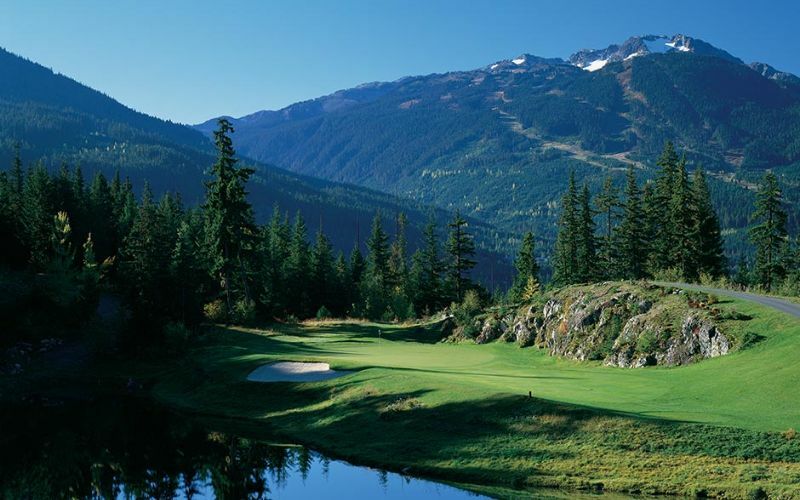 Whistler Blackcomb is one of the largest ski resorts in North America. 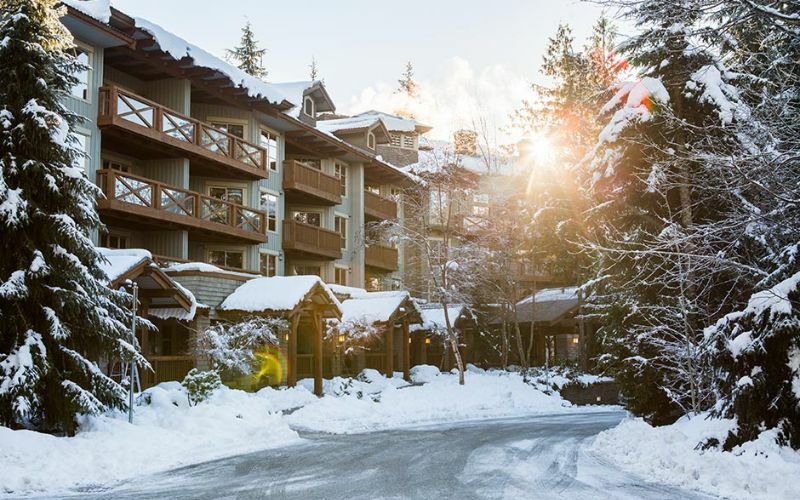 Located in the spectacular British Columbian mountains, just two hours north of Vancouver, it offers impeccable year-round outdoor adventure for those looking to discover a majestic mountain vacation with a vibrant village. 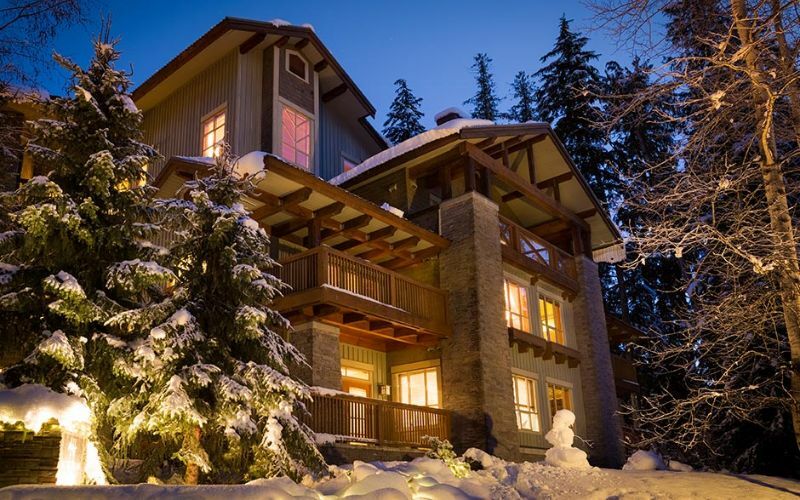 With two mountains, you can enjoy epic skiing and snowboarding, four championship golf courses, unbeatable shopping, casual and fine dining restaurants and bars, hiking trails, spas and arguably the best mountain bike park in the world. 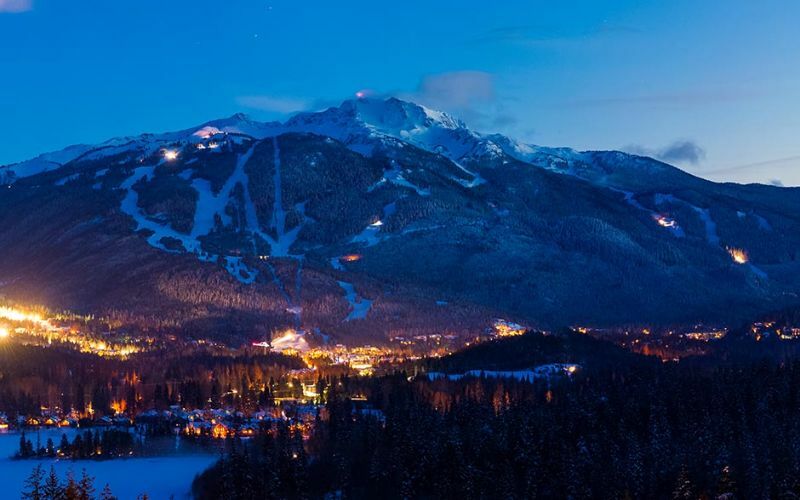 A true skiers dream destination, Whistler also offers plenty of other winter activities to delight in. 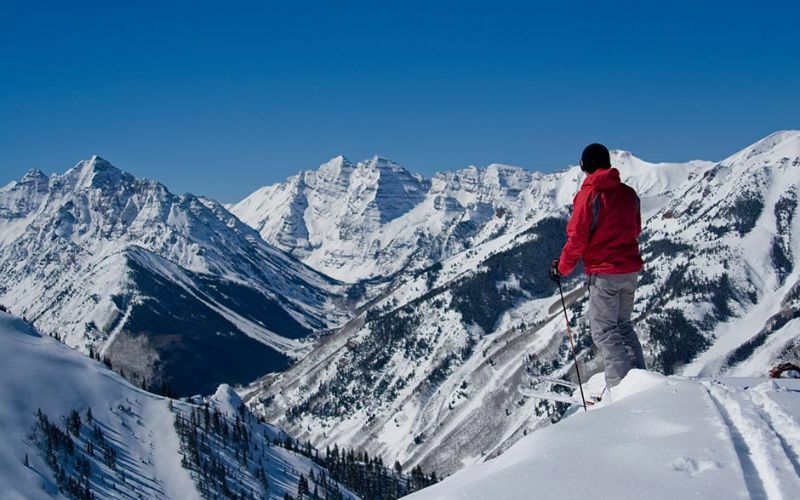 Enjoy winter ziplining, snowmobiling, snowshoeing, ice skating and backcountry tours through a winter wonderland. Marvel at the village lights that sparkle through the night all winter long, as you stroll the streets soaking in the happy atmosphere. Head to one of the cozy restaurants to escape the cold, grabbing a refreshing beverage while chilling out to some live music. 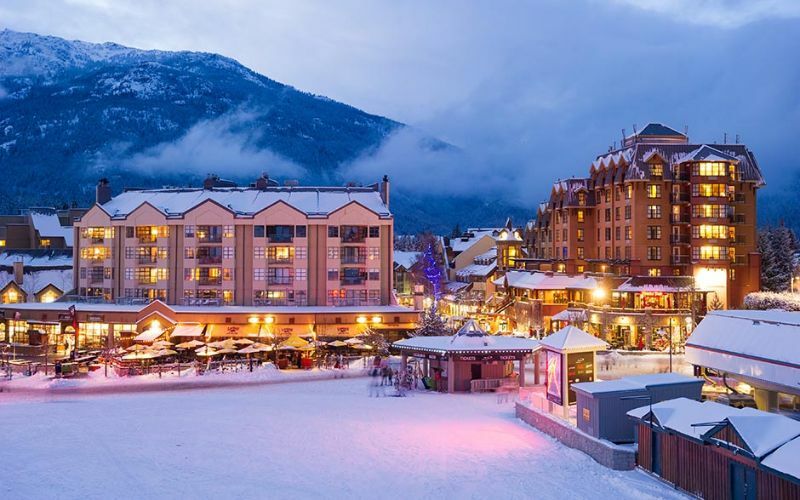 If you visit during April, attend the World Ski and Snowboard Festival with big name freestyle competitions, sunny ski sessions, arts and culture shows and free outdoor concerts. 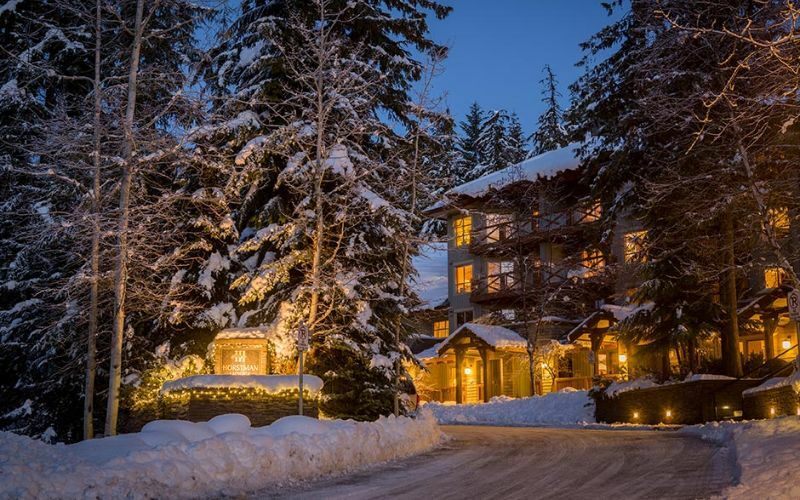 It’s a festival the whole family can enjoy, and the perfect winter send off. When summer hits, you can enjoy activities a mile long. 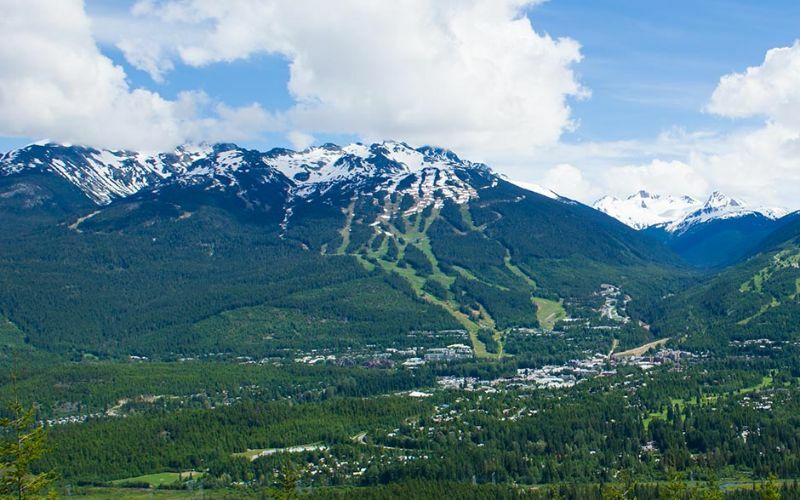 Take a scenic gondola ride offering 360-degree views of the village, mountain peaks, lakes, glaciers and forests. Experience the natural beauty first-hand on a hiking adventure, with options ranging from short, family-friendly strolls on wide paths to more advanced hikes through the rugged mountains. Satisfy your cravings with a multitude of places to eat, many featuring organic, locally sourced ingredients. When you’ve had your fill, spend the afternoon browsing the neighborhoods for fine artwork and fashion, jewelry, outdoor sports equipment or essential trinkets and gifts in this true shopper’s paradise. 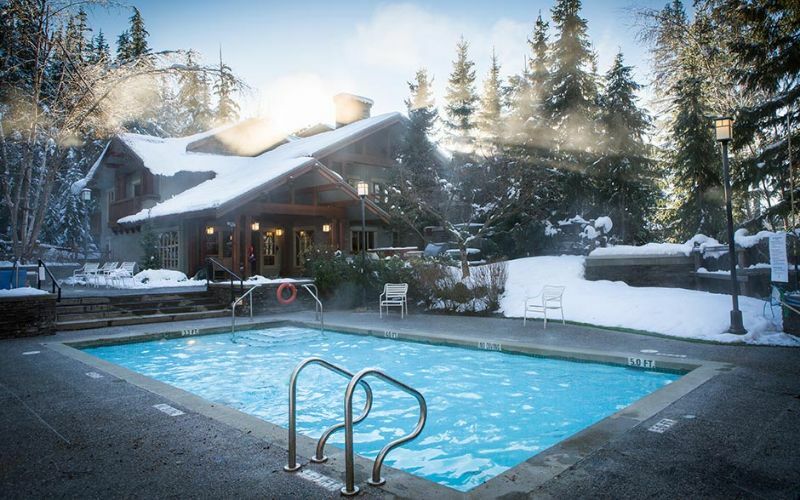 One of the most famous of Canada’s mountain resorts is beautiful Whistler, which can be enjoyed no matter the season. 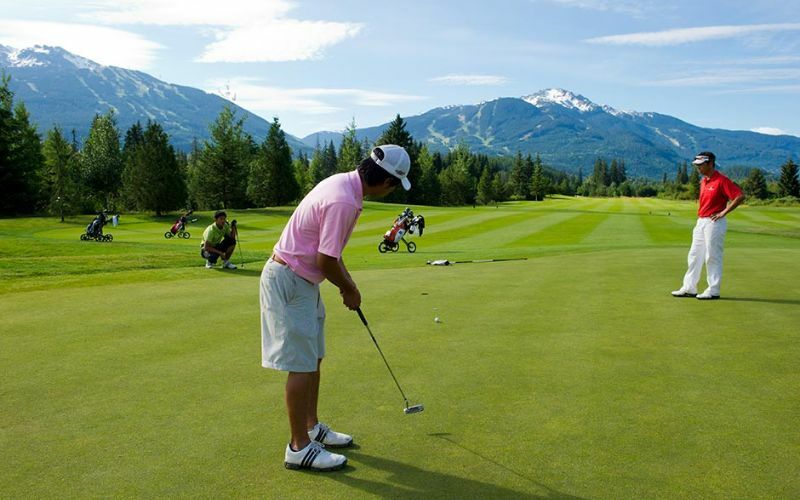 Outdoor enthusiasts particularly flock here to partake in the range of year-round activities. 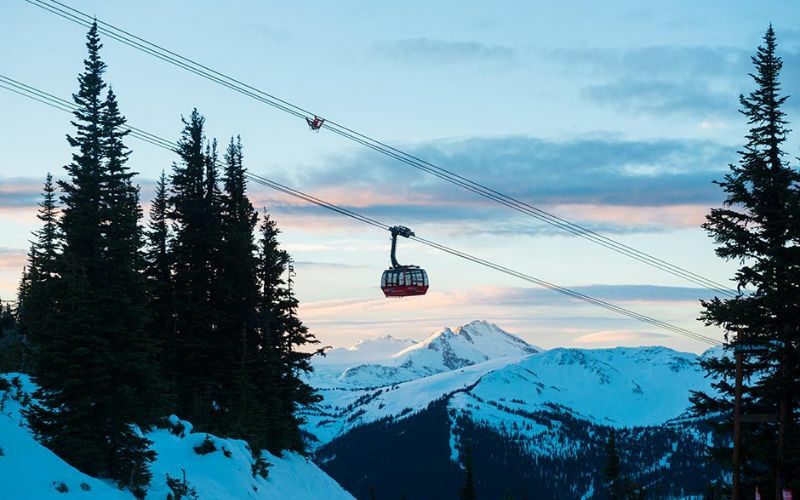 With an almost 200-day ski and snowboard season, choosing the best time to visit Whistler in the winter can be difficult as there are plenty of unique experiences that leave you wanting to come back for more. Not to mention, when winter subsides, spring and summer offer sunny days and comfortable temperatures. 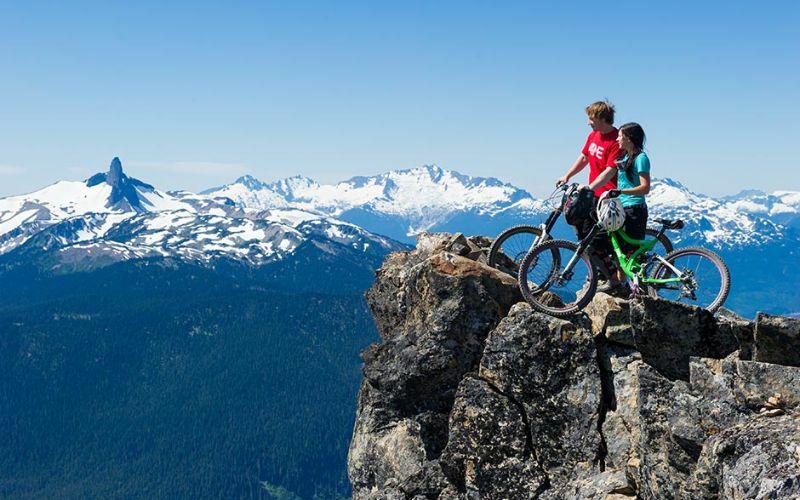 April and May in particular are ideal for outdoorsy activities such as hiking and biking, whereas the summer months are prime time to experience all sorts of events. September through November ushers in cooler temperatures but provides scenic views like no other with fantastic fall foliage. 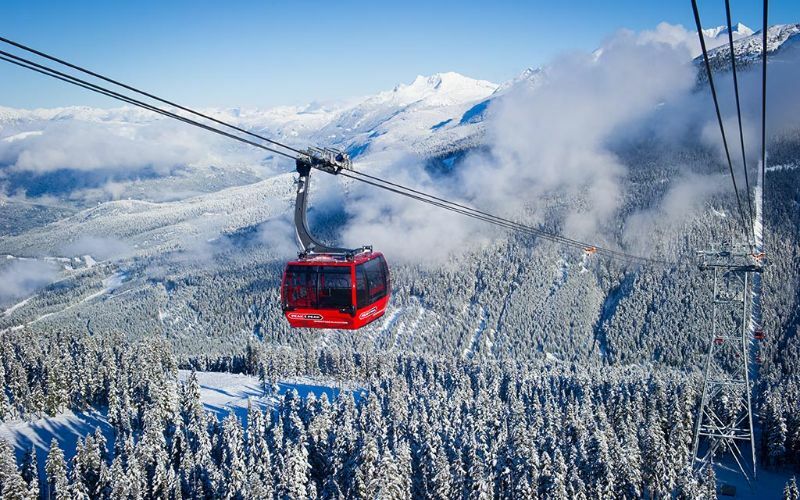 A gondola ride is essential to experience the wonder of Whistler. Rainfall 4.6 in. 3.1 in. 4.4 in. 1.9 in. 1.4 in. 1.6 in. Rainfall 0.8 in. 1.5 in. 2.8 in. 4.9 in. 6.7 in. 4.9 in.